For more than a decade, Omar Merced has worked as a professional photographer in the United States, Latin America and Australia, specialising in glamour, fashion, weddings, events, corporate and photojournalism. Omar is a passionate, accomplished photographer, who works hard to understand the needs of his clients and develops a range of creative approaches to exceed their expectations. His expert lighting skills, sharp eye, and extensive experience in the fashion industry make him a versatile, creative director – able to work across many environments. 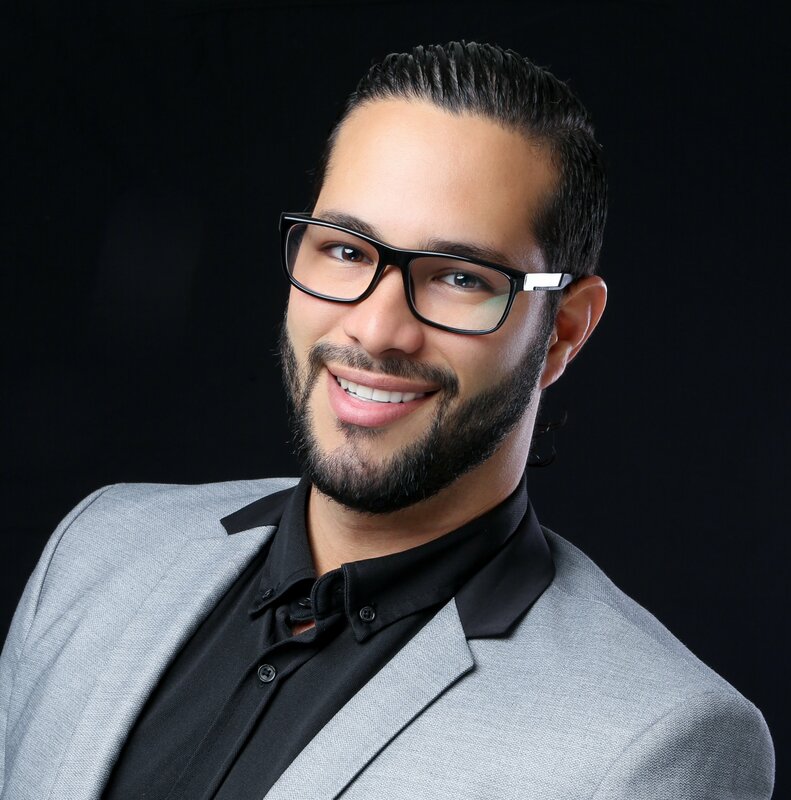 His clients have included Elite Models Miami, Miss Puerto Rico, Venue Magazine (Miami), Elements Magazine, Guess, Marciano, GFR Media (Puerto Rico), Mi Boda Fashion (Puerto Rico) and Laureate Australia. Omar is located in Sydney, Australia and is available to travel internationally. He is fluent in Spanish and English. Please contact Omar anytime to discuss your photography needs.